The general election is over, and a new government formed and ready to make decisions about the future of our country. 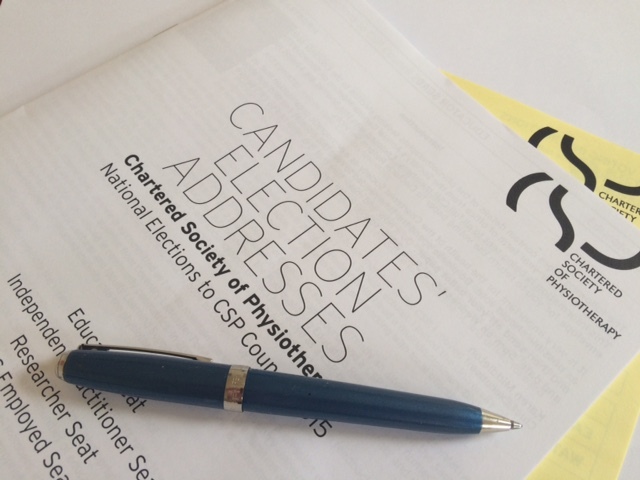 But voting isn’t over: now it’s time for members of the Chartered Society of Physiotherapy (CSP) to vote on national elections to CSP Council and the people who help to represent you and your services in the direction and decisions of the society. I’ve been privileged to have a seat on Council for the past year and half, and in that time have been able to work alongside many dedicated, passionate CSP members who represent the views and experiences of members by taking formal roles on Council, committees, professional networks, boards and regional networks. But I’ve also spoken to many CSP members who were unsure what Council does, who’s on it, and how to make their voices heard; so here’s a quick overview of the role of Council, how you can contact your elected representatives, and why it’s important for you to vote. CSP council is the governing body of the CSP, and council members advise the CSP chief executive and staff on the development and implementation of policy and strategy for the society. They are the voice of members: highlighting key issues, challenges in practice and priorities for CSP support. There’s lots more information here from the CSP, including how committees, boards and networks support the work of Council. Council is made up of qualified members, associate and student representatives, who are nominated and elected by CSP members and serve a 4 year term. Council members are not members of CSP staff, but employed in a range of sectors in the UK. 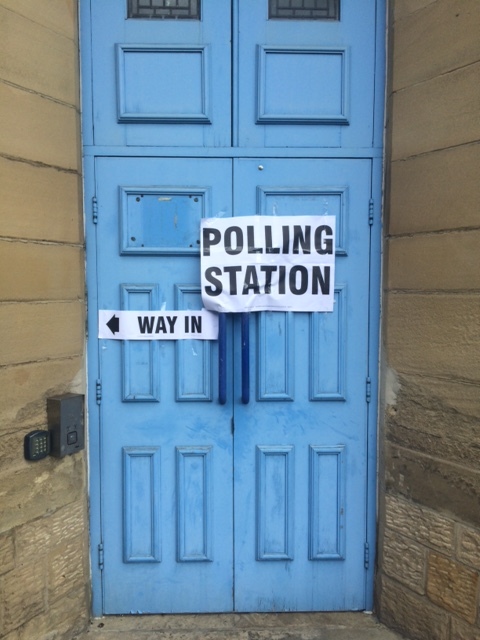 Council representatives engage with their constituents in a number of ways – including local and regional meetings, emails, annual representatives conference, physiotherapy UK and slowly but increasingly by social media. There are more details of all Council members here, including email contact details. There are challenging times ahead for health and care services in the UK, but also many opportunities to improve, innovate, influence and make a difference for patients and service-users. The future of physiotherapy in the UK really is in the hands of CSP members, and Council members are there to help represent your views. There are so many physios on twitter who are passionate about the future of physiotherapy – so have your say, vote this month, and then make the most of your Council members over the next year and beyond. Naomi McVey @NaomiMcVey (views my own, & with apologies for hijacking physiotalk!). Next postHealth Promotion or Health Education?